However, there has been an undeniable viral trend of Peel-Off Charcoal Masks. 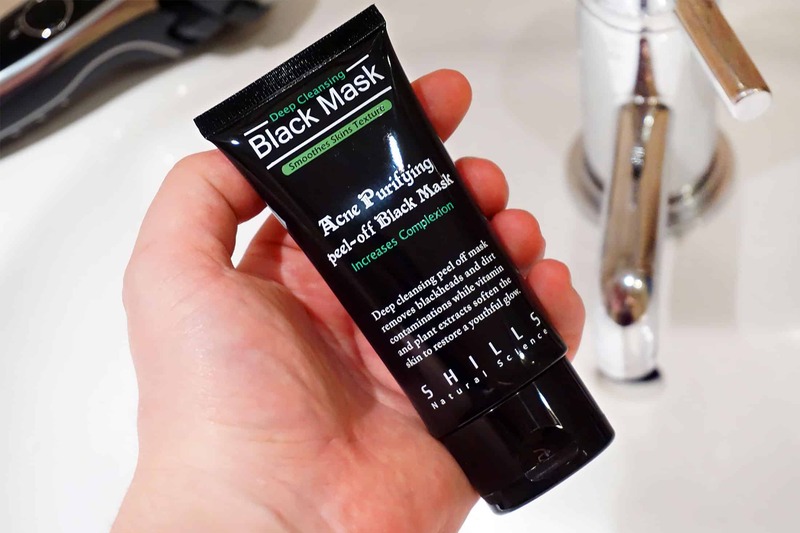 I’ve added some and removed them from my Amazon basket many times over the last few months – but it wasn’t until I was sent the Shills Acne Purifying Peel-Off Black Mask that I have one a try. The Shills mask, bought specifically through Just Beauty is not a glue-filled dupe; it’s the real deal. The ingredients are OK and cosmetic safe. There’s even grapefruit, oat, calendula and rosemary extracts in there. 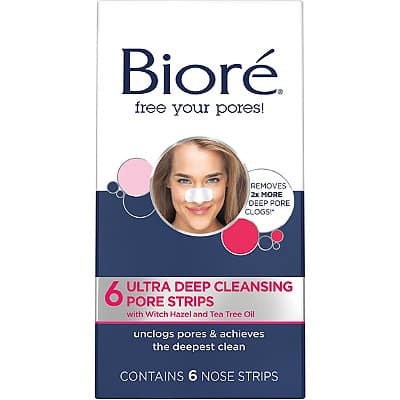 I’ve past been a fan of the Biore pore strips; the problem with them however was that they didn’t get into the sides and crevices of my nostrils. The black masks basically offer exactly the same results yet they can get into every nook and cranny – they’re just that bit more flexible. These masks should only be used on oily areas, such as the T-Zone. Do not use a mask like this if you have dry, reaction-prone or sensitive skin. Not all products suit every skin type and this is no exception. Although the mask is titled ‘Acne’, if you actually have acne, I wouldn’t recommend this. 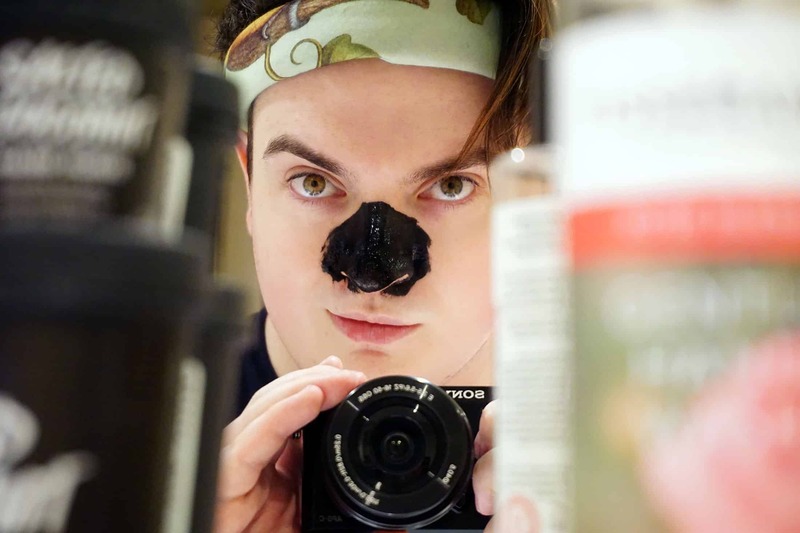 Finally, this is for blackheads and not for spots and blemishes. 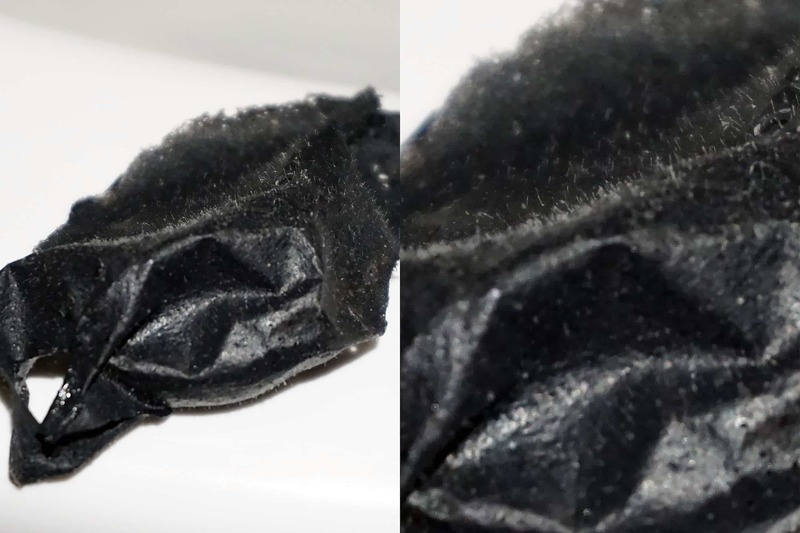 I no longer really use strips like this as although they provide great, high-impact results; they only usually remove the top section of the blocked pore. This then causes the pore head to shrink, trapping in the rest of the blockage which then turns into a spot. It’s much better to use clarifying products to remove the top of the blackhead each time and allow the skin to keep pushing the blockage out like a PEZ-dispenser. So back the Black Mask. Apply it very thickly. You’ll also notice it’s hard to wash of your hands and is a little like PVA – so I can understand (but not forgive) why some might think that’d be a viable alternative. Leave it on for 20-30 minutes (40-50 was best for me) and then get ready to peel off. Instead of finding a loose corner, create one by just wrinkling your nose. Then slowly and gently peel from one side to the other. I didn’t notice that much came out; although I did get one particularly satisfying blockage out that I’d obviously been missing with conventional products. However, I did notice it removed all the micro-hairs from my nose. This did not hurt and my although my nose felt exfoliated afterwards, it did not feel sore or irritated. Finally make sure you wash the area and apply an oil-free but well-hydrating moisturiser. This prevents the newly exposed skin cells from drying out and collapsing back into the pores causing further blockages. This article first appeared on MANFACE written by Thom Watson. It was published on Monday 13th March 2017 and was last updated on Monday 3rd April 2017 at 12:25pm. It's categorised under Enlarged / Blocked Pores, Mask, Oily Skin where you'll find more related content. What? You mean I shouldn’t use Elmer’s glue to make a peel-off face mask? Every Youtuber knows their ingredients and are EXPERTS in the beauty field. 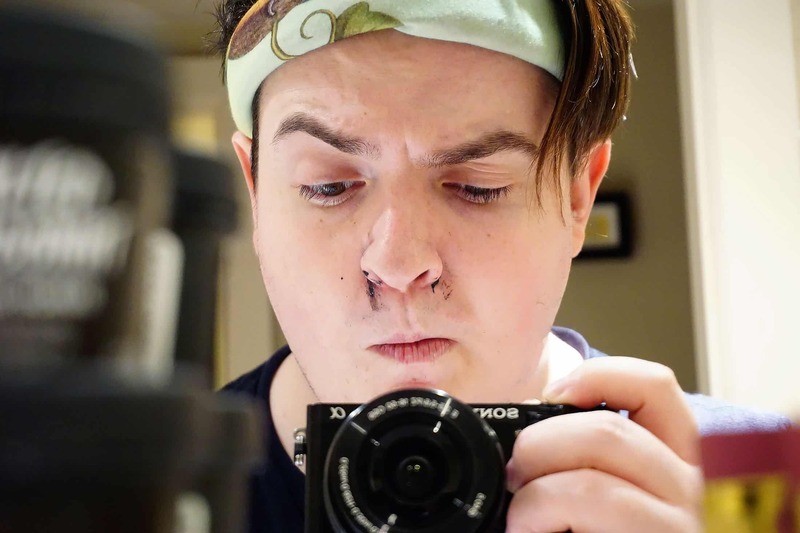 After all, I can press pigments with a hair product and use it on my eyes and watch my eyes swell to the size of lemons because I know I can’t get an adverse reaction from a YTer’s advice! Their info is beauty gospel gold! Glad to see a charcoal peel mask that works! Haha exactly! YouTubers en masse giving the same advice again and again sadly won’t make it true. Yeah toothpaste for spots apparently; also some people used to use it to remove scratches in their phone screens *rolls eyes*. This isn’t the best product for skin, I’d always still advocate little and often for pore blockages but that’s like telling someone not to pop a spot – we’re all going to do it! I’ve been on the fence about trying one out, BUT I think it’s time to take the plunge! I’d always advocate little and often for pore blockages, but if you’re going to use a peel off mask, this is a good one to use.